St. Francis of Assisi offers a variety of athletic teams. The Knights and Lady Knights compete in the Metro Conference of the Archdiocese of Los Angeles Catholic Youth Organization (CYO). 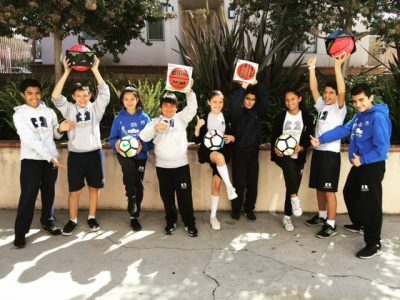 We play teams from other Catholic schools in Downtown Los Angeles, Glendale, Hollywood, Los Feliz, Koreatown, and Echo Park. 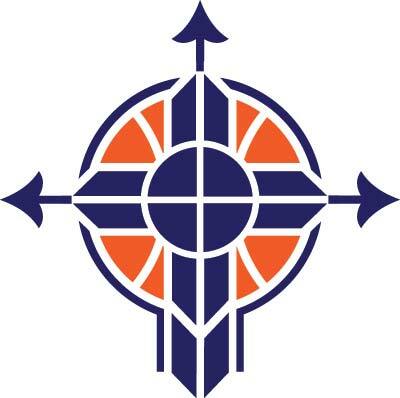 Currently, the sports programs being offered are girls volleyball in the fall season, and boys and girls basketball in the winter. Off-season conditioning and training for all sports is offered during the spring. St. Francis of Assisi also has a very successful girls dance team composed of students in 2nd grade through 8th grade. Both the boys and girls basketball teams play their home games on the outside basketball court located in the upper parking lot of the campus. All student-athletes at St. Francis of Assisi focus on the fundamentals of the sport, as well as demonstrating cooperation, positive attitude, teamwork, and sportsmanship. Student-athletes are required to pay an athletic fee. This covers CYO membership fee, referee cost, and uniform expenses. The success of the sports program depends heavily on parent support, especially with regards to volunteering as coaches. Please contact Mr. Nunez if you are interested in coaching any of the mentioned sports. Time donated for fundraising, chaperoning and transporting student-athletes to game sites, and scoring keeping, are just a few of the volunteer opportunities available. The SFA Sports’ Program has been largely funded, since 2013, by the Saint Sebastian Sports Project (SSSP). Through this organization, SFA has received sports equipment and funds to help run our program. We would not be able to run such extra curricular activities without the support and generosity of the SSSP! We have been truly Blessed to have this organization be part of SFA’s life!